Raadition is a dream for long-time Apple fans. 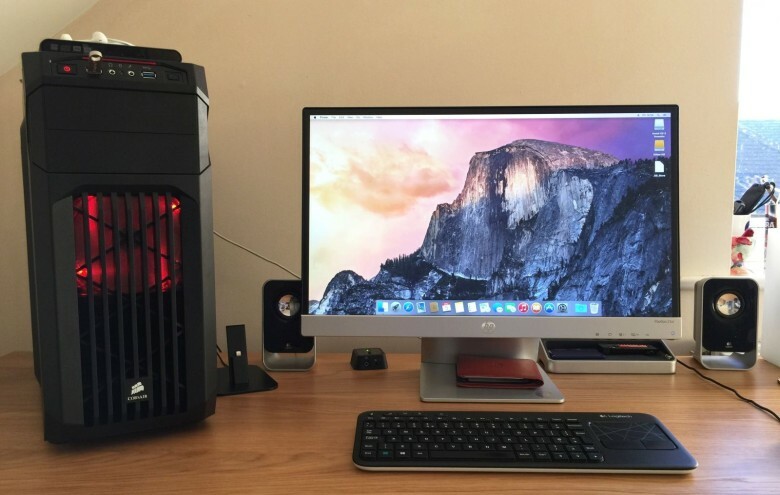 If you want to give your Hackintosh a genuine Apple feel, you have to checkout this awesome PC case. 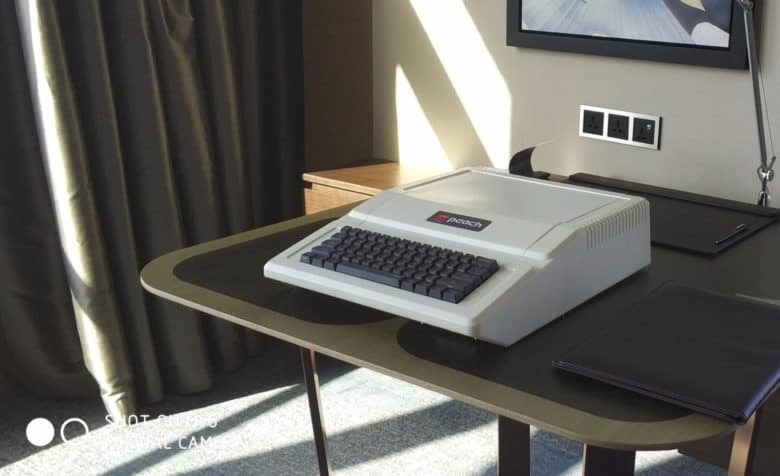 Raadition is designed to look exactly like the iconic Apple II, but it has space for the latest PC components, including an ATX motherboard and a full-size graphics card. Wouldn't you like a powerful PC running macOS? Apple has finished unveiling its product lineup for 2016, and yet again it appears to have forgotten about the Mac Pro. The high-end desktop will be three years old next month, and although it might look pretty on the outside, it’s way past its best on the inside. Apple won’t tell us why the Mac Pro isn’t a priority anymore, but its focus is clearly elsewhere. This is a problem for creative professionals who rely on the extra power the machine provides. 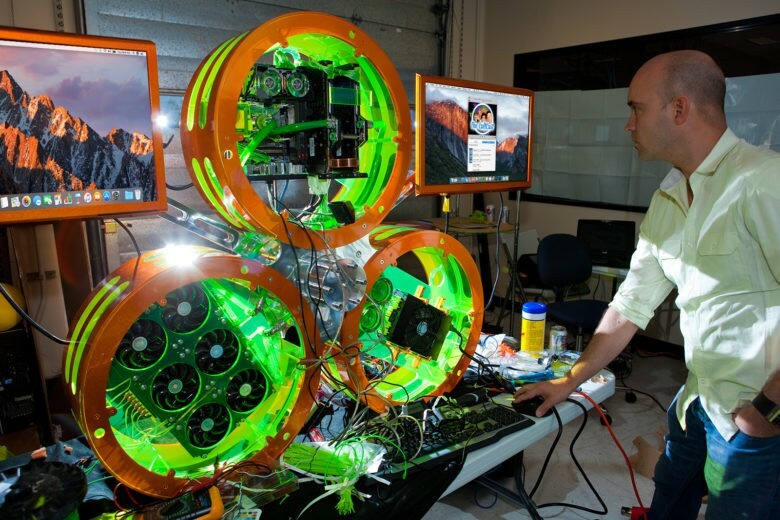 For some, the iMac just isn’t beefy enough. Some believe Apple should license macOS to third-party computer makers that are willing to cater to the pros Apple is ignoring. 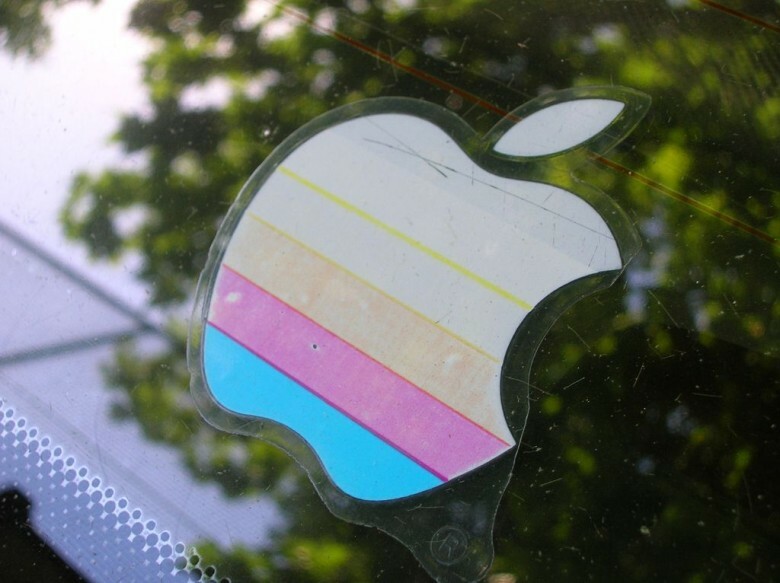 It’s a move Apple would never make, but is it a good idea? 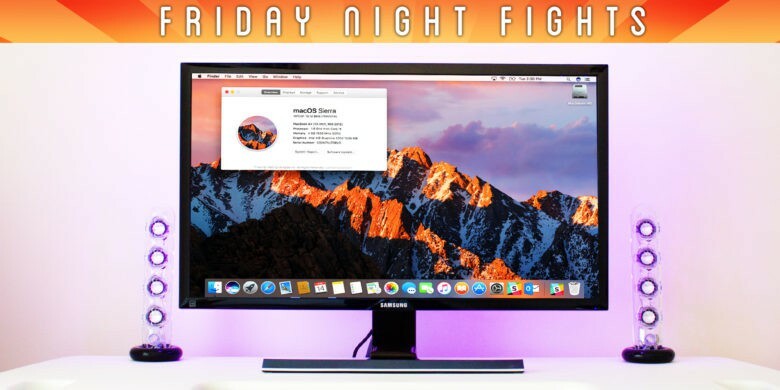 Join us in this week’s Friday Night Fight as we battle it out over whether Apple should let rival PC vendors build macOS machines! 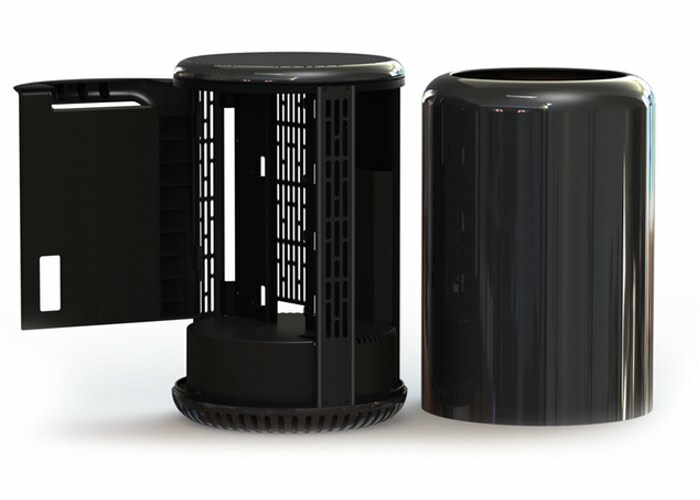 If you want a Mac that looks like the trashcan Mac Pro, but don’t actually want to spend the several thousand dollars it costs to buy a Mac Pro, the Dune Case might be for you: it’s a Mac Pro-inspired PC case for any hackintosh you care to throw into it. Is Apple’s new 4K iMac a total ripoff? The 4K iMac is pretty, but you can get a lot more for your cash. Apple delivered the 4K iMac many fans have been waiting for this week, but it’s not quite the all-in-one powerhouse some were expecting. Look past its beautiful design and you’ll find a lot of drawbacks you probably wouldn’t (and shouldn’t) expect to get with a $1,500 computer. The upside is, this gives another great topic for a slanging match. 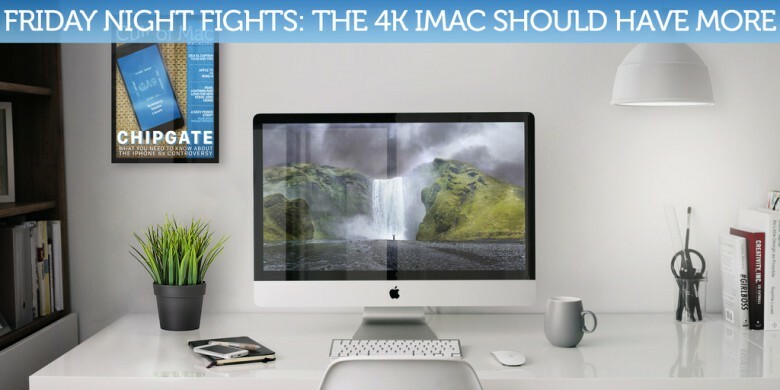 So join us in this week’s Friday Night Fight between Cult of Android and Cult of Mac as we go head to head over one question: Is the 4K iMac a total ripoff? This week, we’ve got an amazing bunch of content for you, all cleverly bundled together into one fantastic high-quality digital magazine. It’s like all the best Cult of Mac stuff you might have missed crammed into a delicious metaphorical pastry that’s just brimming with sweet goodness. My mission to build a powerful gaming Hackintosh for $650 — $50 less than Apple’s midrange Mac mini — is almost complete. In Part 1 of this guide, I covered the components I purchased for my build and recommended extras and alternatives for those with different budgets. In Part 2, I walked you through assembly of the screaming machine. Now it’s time to install the software. Believe it or not, building your Hackintosh is the easy bit; getting OS X to run on a machine it was never designed for is the real challenge. But with time, patience and a little bit (OK, plenty) of frustration, you can make it happen. I recently decided it was time to get a proper desktop computer. I needed it predominantly for work, but I wanted it to be powerful enough to play the latest games in 1080p without worrying about stuttering or terrible frame rates. The new Mac lineup didn’t offer a perfect fit — the Retina 5K iMac was too expensive, and the new Mac mini simply wasn’t powerful enough — so I set myself a goal: To build a gaming machine with a dedicated video card, capable of running OS X, for around the price of a Mac mini. 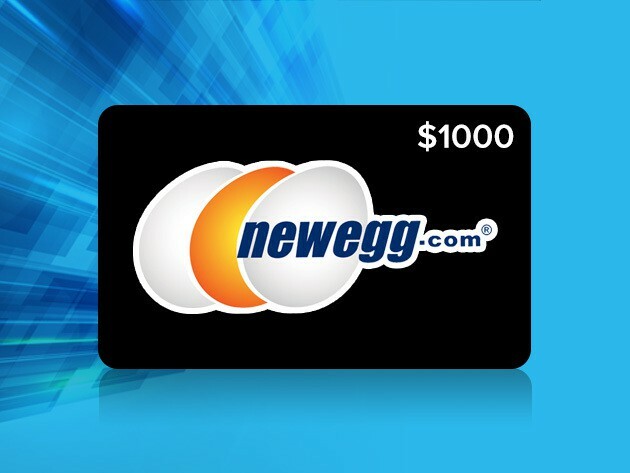 I set a budget of $650 for my build. That’s $150 more than the base model Mac mini, but $50 less than the midrange model. In this piece, I’ll take you through the components I purchased and why I chose them, and how I put them all together. 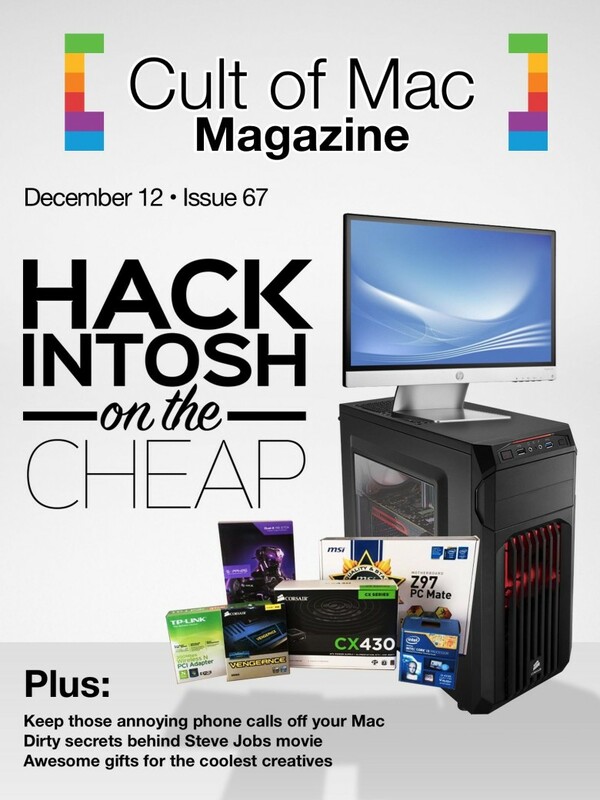 Next week, I’ll show you how I installed OS X to turn my DIY gaming rig into a Hackintosh. 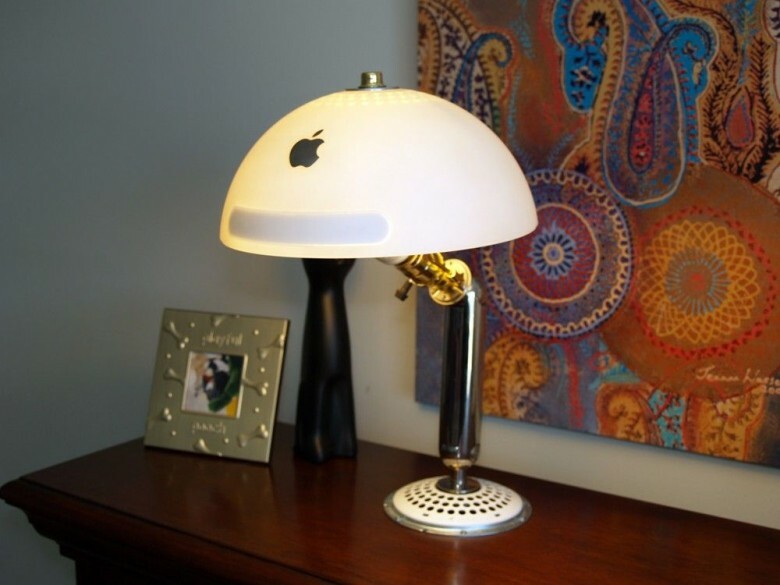 If you've got an old iMac G4 knocking around, turning it into a stunning desk lamp is actually easier than it looks. This particular model was sold on Etsy, but there are lots of guides to making your own.